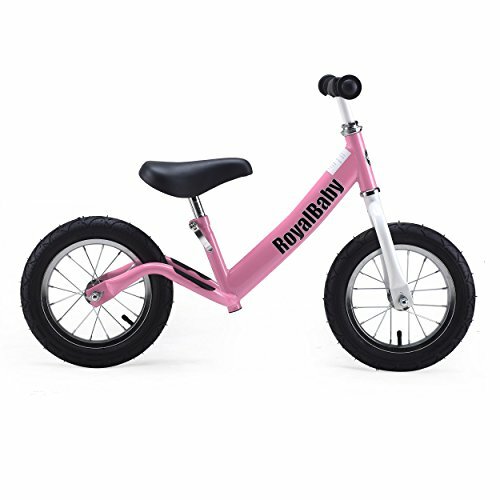 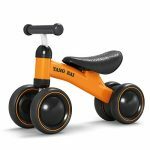 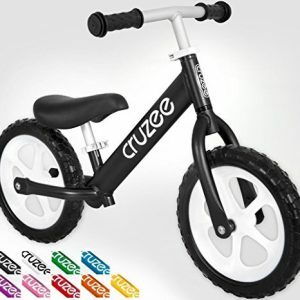 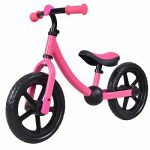 ●No pedal, chain, or training wheels, allowing child to master balance and steer a bicycle. 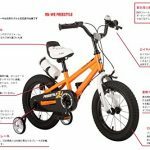 ●Needed to ride bike without complicating factor of peddling , easy (basically no) maintenance. 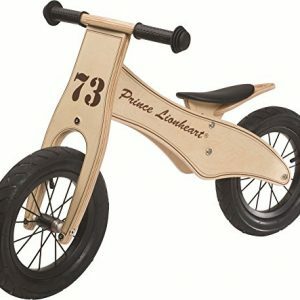 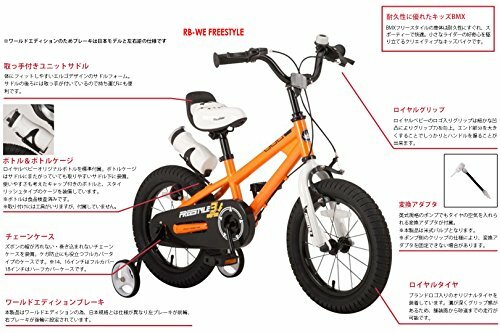 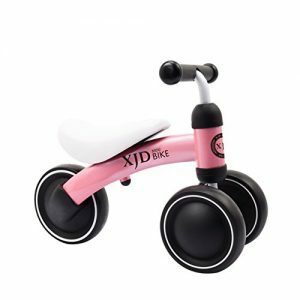 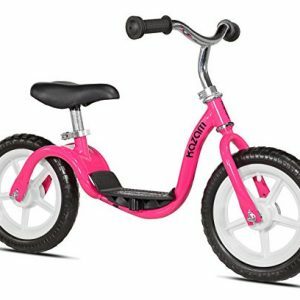 pedal-next approach to learning to ride a bike. 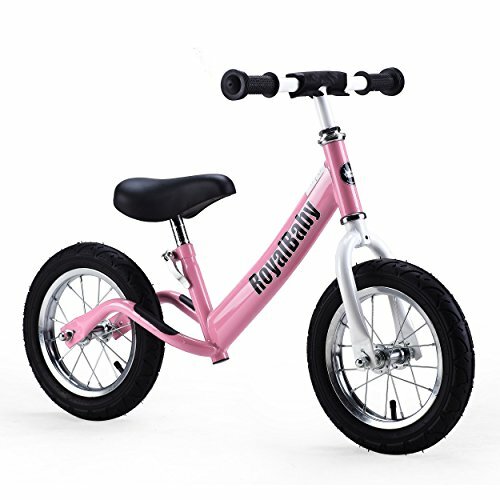 balance and center of gravity similar to riding a traditional bicycle. 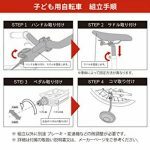 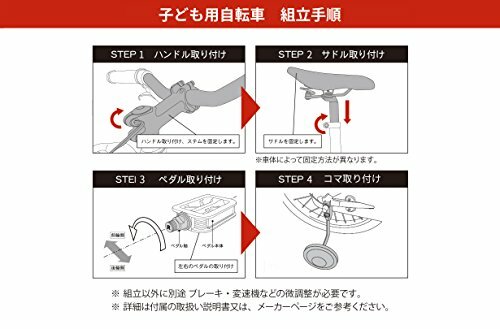 ●With quick release on seat, the saddle’s height can be adjusted without any tools. 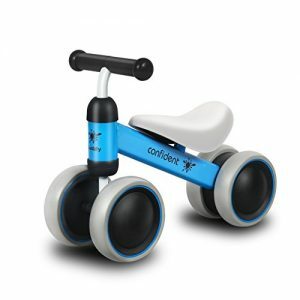 This makes life easy for parents and insures proper fit for a growing child.